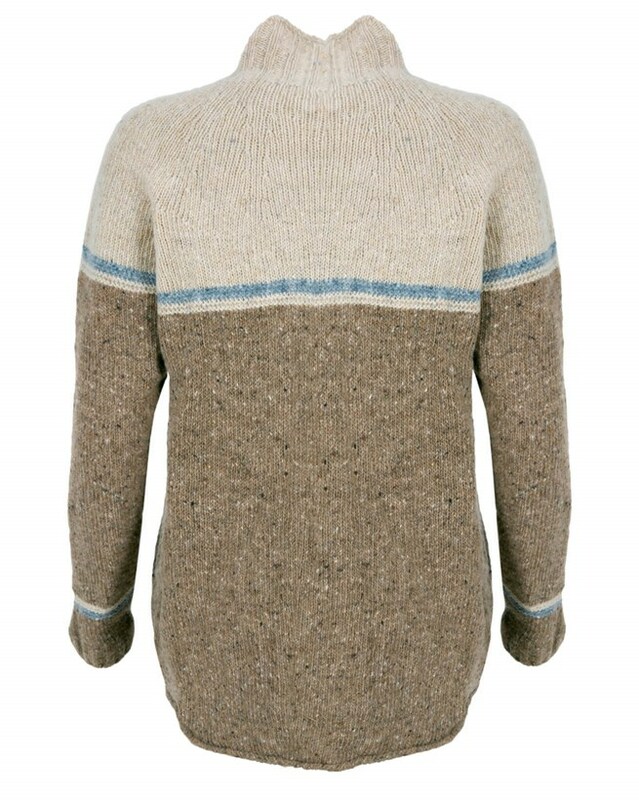 Crafted from the success of our existing funnel neck sweaters, we have developed this flecked version in 100% Donegal wool. 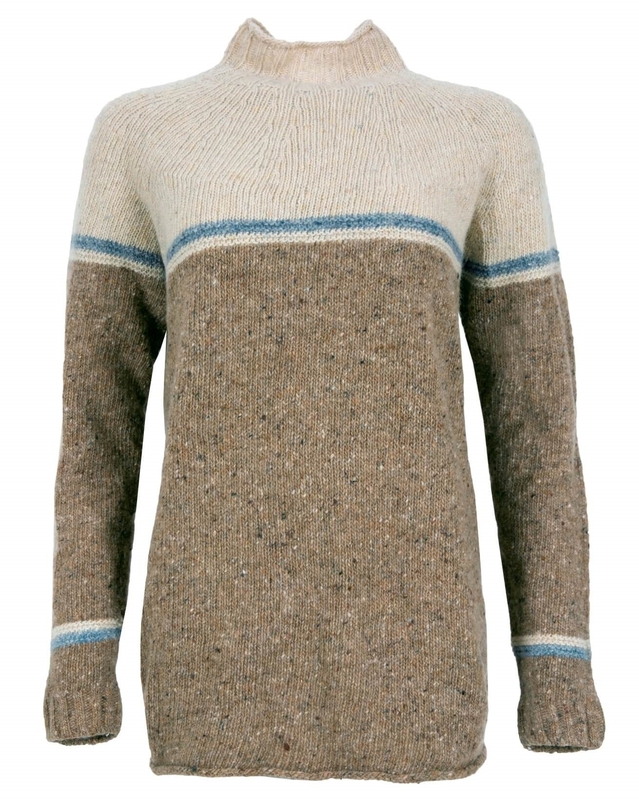 With it's flattering length, long sleeves and a funnel neck design in earthy and neutral tones, this sweater references the colours and textures found in our surrounding coastlines. Style with your favourite jeans and Celt Boots for a fresh Sunday stroll. 100% Donegal Wool - Our genuine Donegal wool is renowned for its superior quality and durability. It is homespun using traditional methods, ensuring the distinctive flecks keep their appeal.